Sgt. 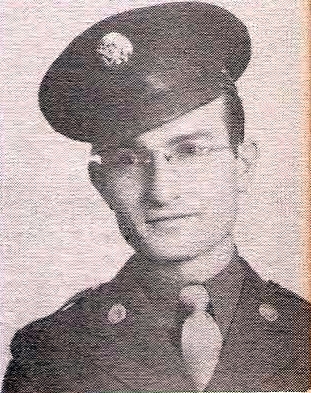 John Hiram Haley, grandson of the late Mrs. K. H. Haley, Olney, husband of Billie Ruth Meaders, graduate of Olney High. Entered Army AC in 1942, trained at Concho Field, and Ft. McPherson, Ga. Awarded GCM, Victory, and Amer. Theater. Discharged in 1946.